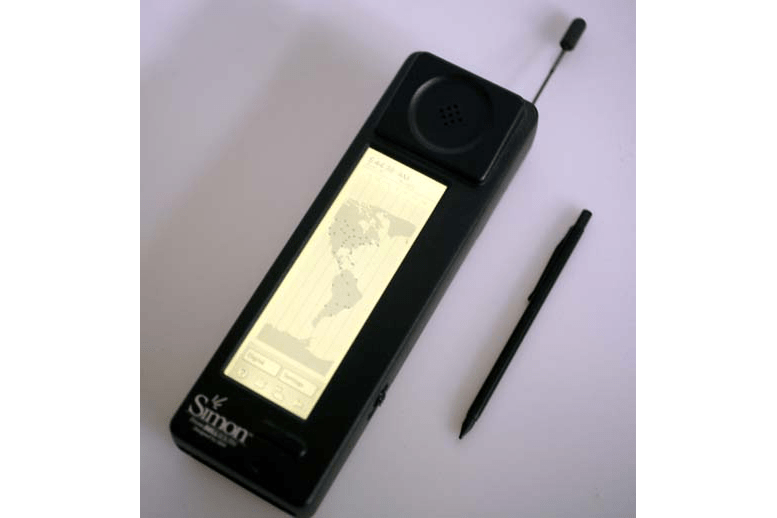 This Smartphone would be considered a brick in today’s world but 20 years ago the Simon was certainly ahead of its time. It had a screen that measured 3 inches on the diagonal with a resolution of 160×293 pixels. It featured a touch keyboard that sported a very early predictive typing algorithm and it had an icon based user interface. While the Simon may not have been a great success there is no doubt it laid the groundwork for Smartphones and some of the features like the icon based user interface are still being used today. If your looking for a more modern smartphone why not check out what we have top offer at our Chinavasion website.